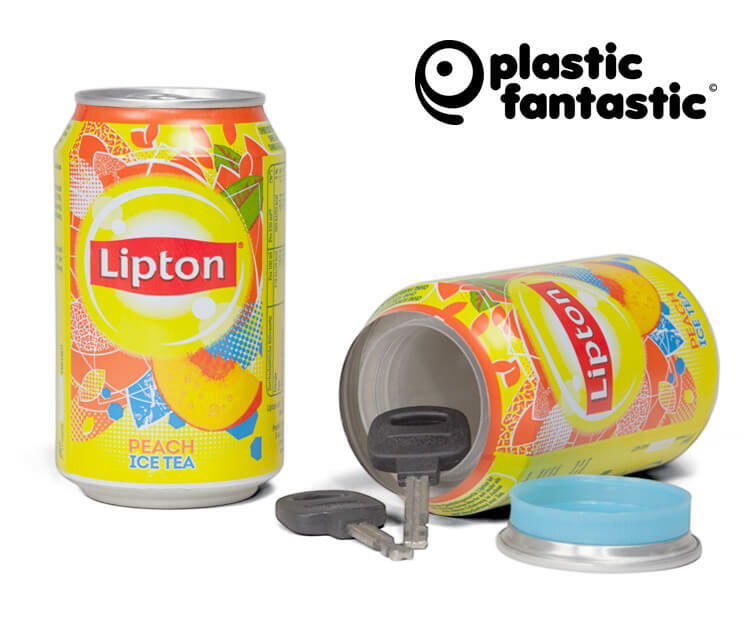 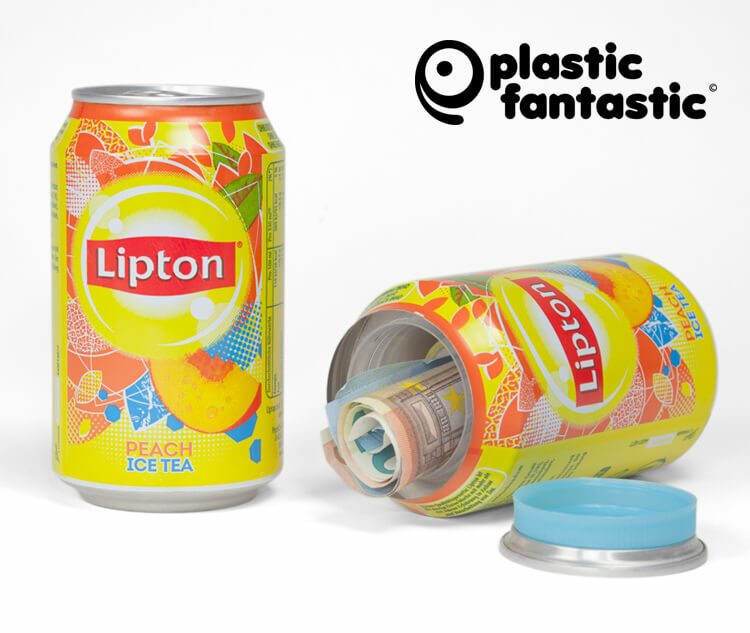 This Lipton Ice-Tea can safe is ingenieous! 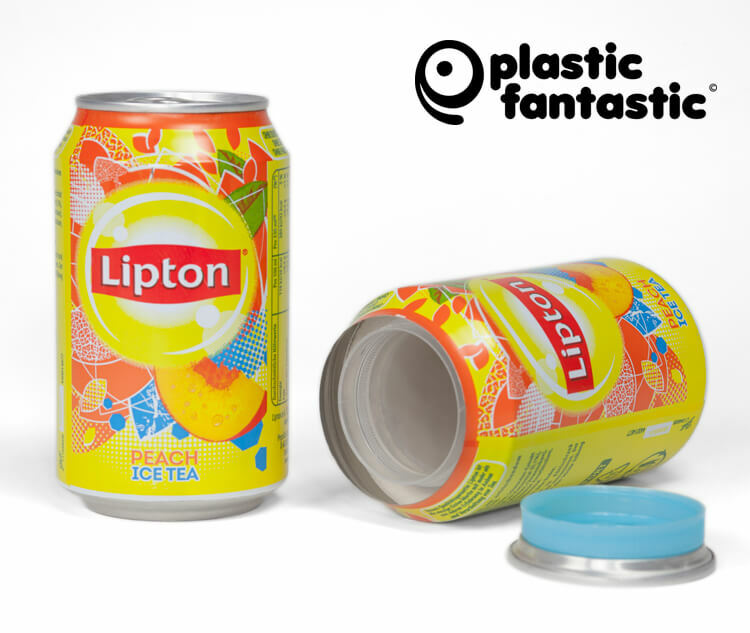 No one will think twice about that soda on the shelf, meanwhile it contains personals that should not be seen by anyone else but you and may be some trusted friends. 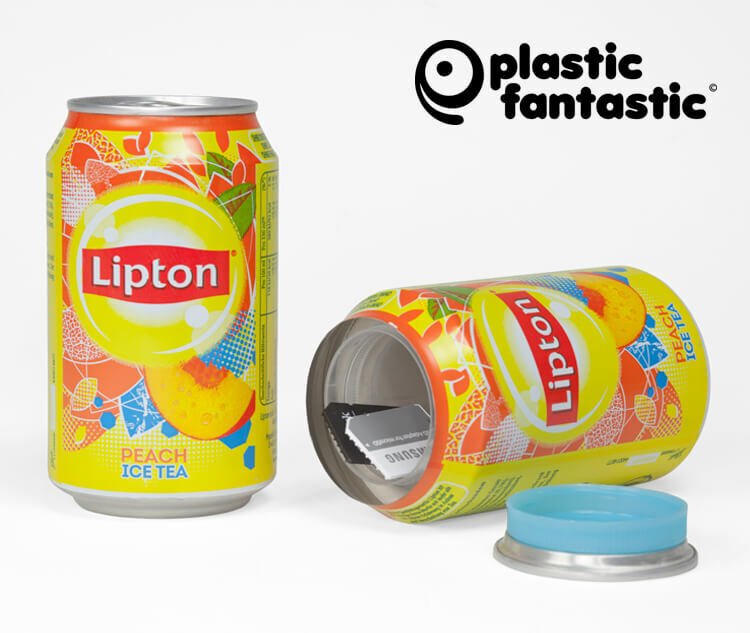 Soda can safes are great for hiding little things in places no one would think of and in plain sight.